At Delilah’s we make curtains for campers and caravans to order from our large selection of fabrics. We are contiually adding new fabrics to our ranges, offering a wider choice. Many more are available which are not included on the website. Feel free to contact us if you don't see what you are looking for. 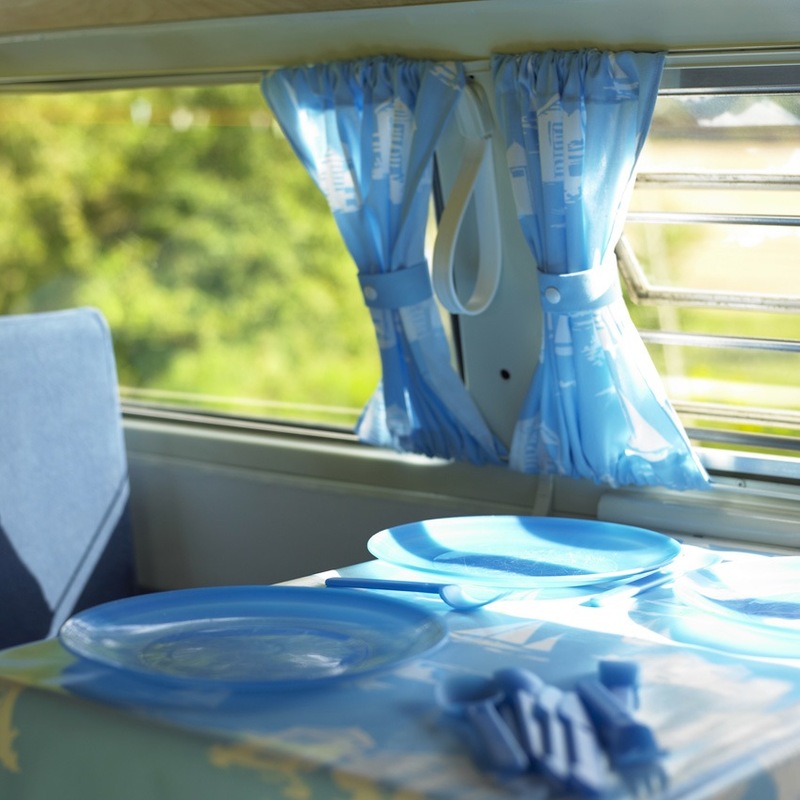 Below is a list of curtain combinations and starting prices for a Bay Window Camper. 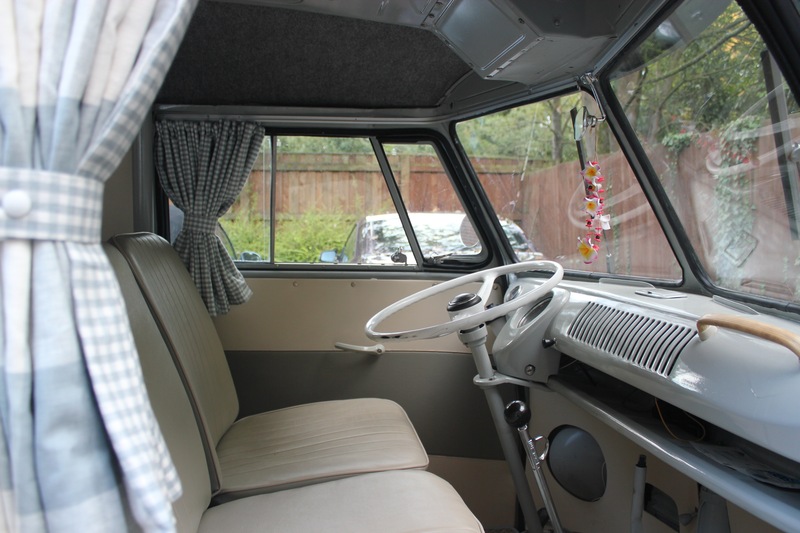 Please enquire about prices for other campers such as Splitscreen, T25, T4 and T5. All packages are inclusive of a free set of stiffened, poppered tie-backs. Let us know if you have any specific requirements we are happy to help!